Are you renting and a little nervous to take the plunge into home ownership for the first time? What’s holding you back? Sure, there’s more responsibility, but that’s not necessarily a bad thing. Trust us, there is a lot to look forward to when you can kick your rental to the curb! First, you get all the traditional perks of owning a home. You know… the ones you’ve heard time and again about tax benefits, equity and security. However, there are several intangible benefits that you may or may not have thought of. Have you been dreaming of homeownership, but your less than perfect credit score and lack of a down payment has left you feeling like you’ll be stuck in your rental home forever? 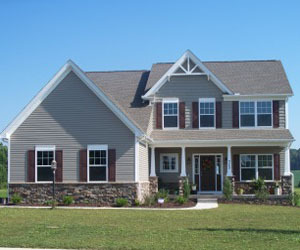 Well, you may be able to get into your dream home sooner than you think with an FHA loan. FHA loans help those who would like to purchase a home, but haven’t been able to put the money away for such a large purchase. This type of loan is also a nice solution for those who have little, no or bad credit due to bankruptcy and foreclosure. These individuals often choose to go with a FHA loan because it’s much more forgiving and offers better interest rates than conventional home loans. 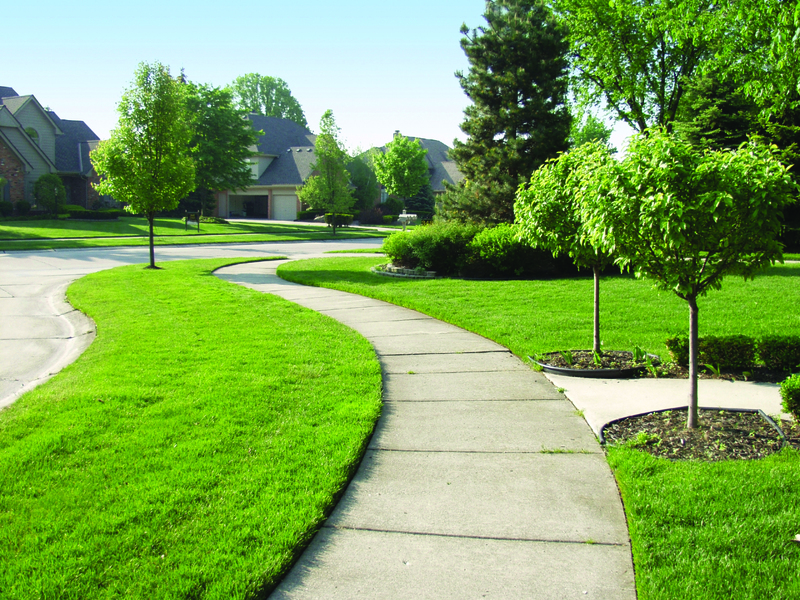 For those of you out on the home hunt, what’s at the top of your priority list? 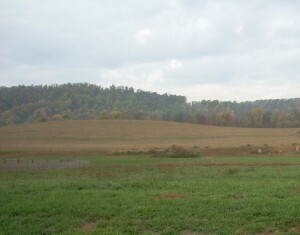 Is it having a spacious one-acre home site? Or, maybe being just minutes from some of the best shopping in Pennsylvania? How about a highly-ranked school district that consistently gets top marks in Newsweek and U.S. News and World Report magazines? 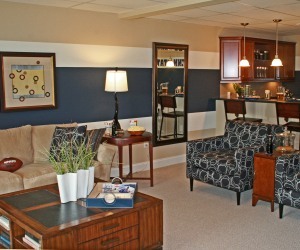 Or, perhaps you seek all of the luxurious amenities you want without breaking the bank? Low interest rates, affordable housing prices, and abundant inventory translate to all-time highs in the housing affordability index, giving buyers an incredible opportunity to maximize their dollar. Many prospective buyers, however, are also sellers and have either been reluctant to list their homes at today’s values or have been unsuccessful with selling their home. #1 – The vast majority of buyers will save far more than they lose by choosing to sell their home at today’s value since they can capitalize on some great housing deals. Imagine what your life would be like if you didn’t have to pay a monthly gas or light bill. It would probably mean having a lot of extra spending cash; especially during those hot summer and cold winter months. How can this be possible? 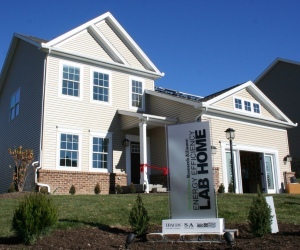 Well, that’s exactly what S&A Homes is trying to find out with its Lab Home; the nation’s first net-zero energy home. And, their work is not going unnoticed. Recently, S&A’s Lab Home won Best Green/Energy Efficient Housing under $500,000 by the Builders Association of Metropolitan Pittsburgh. Have you been shopping for the best single-family home community in the location of your choice? Well, you’ve come to the right place. 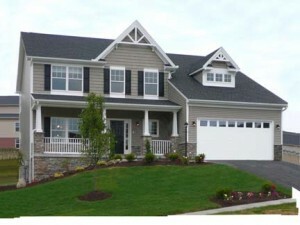 Recently, S&A Homes’ premiere community, The Plantation at Saxonburg, was awarded Best Single-Family Home of the Year between $326,000 and $400,000 by the Builders Association of Metropolitan Pittsburgh (BAMP). Let’s be honest…living around the corner from a PF Chang’s and a bustling town centre with a 15-minute commute to Downtown Pittsburgh is akin to living in the 90210 of Pennsylvania. And we all know that living in a premium zip code commands a premium price, right? Well, no…at least not at Centennial Pointe, S&A Homes’ brand new townhome community that has just opened in Robinson Township, PA. Located in a tree-lined oasis the neighborhood provides an inviting backdrop for any urban dweller to relax and recharge. Centennial Pointe will feature two brand new floor plans, the Summerfield and the Deerfield, which both offer up to 3 bedrooms, expansive kitchens and family rooms and plenty of options for goodies like sunrooms, home theater and more.